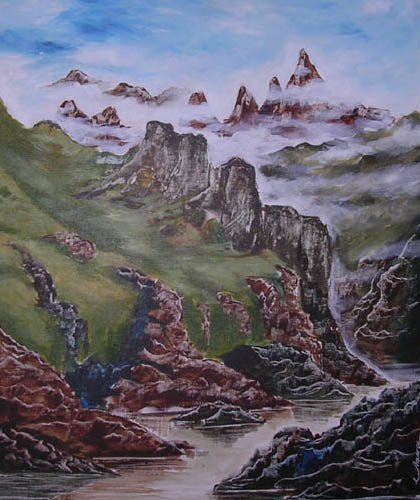 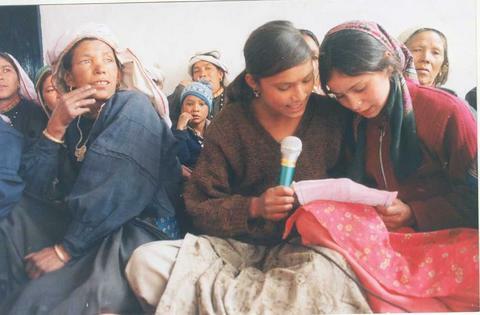 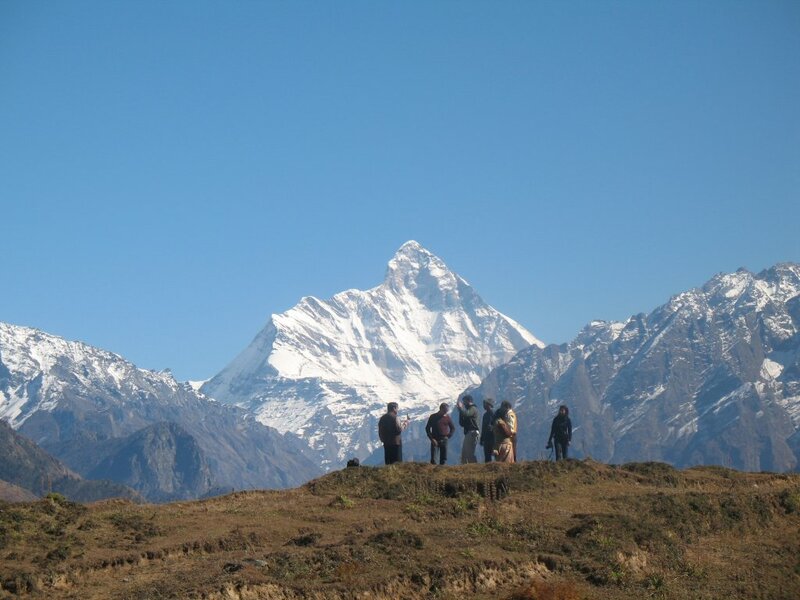 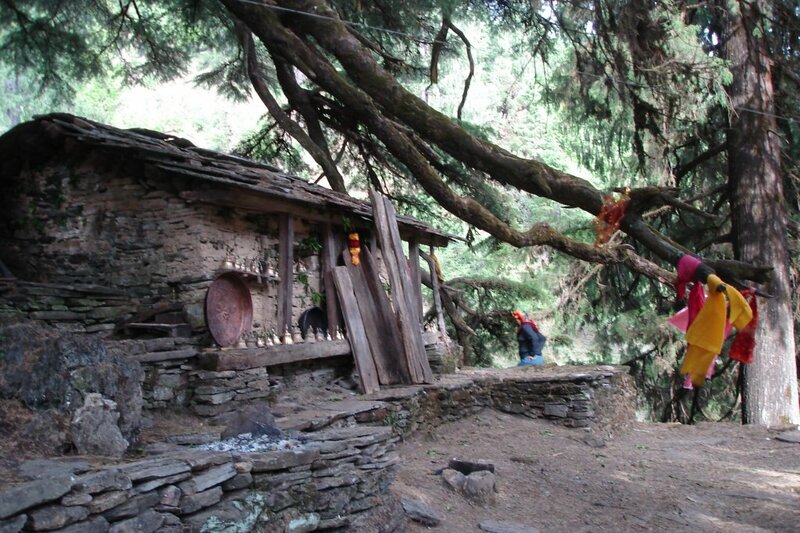 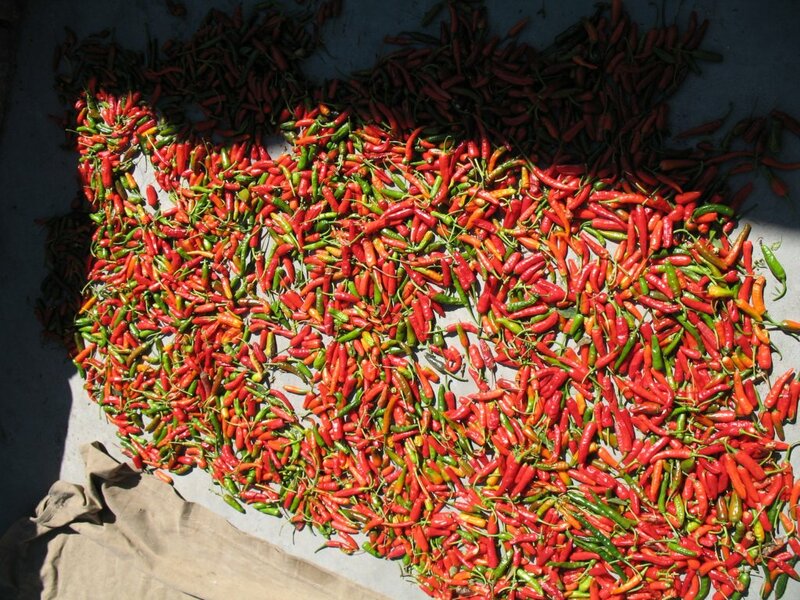 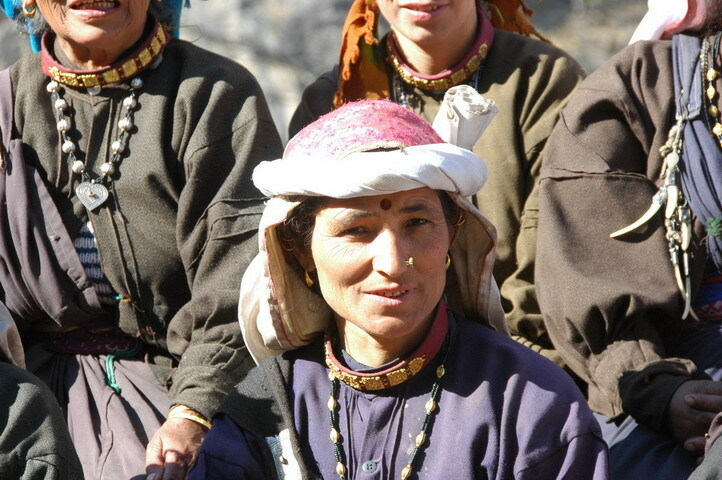 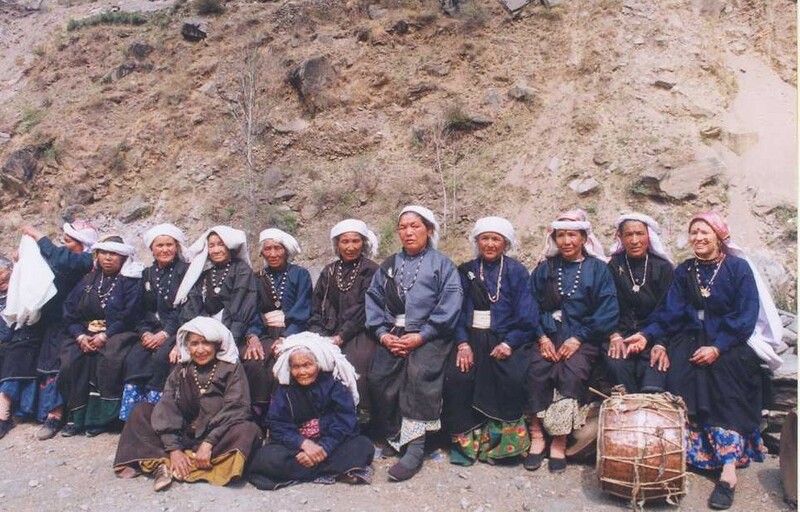 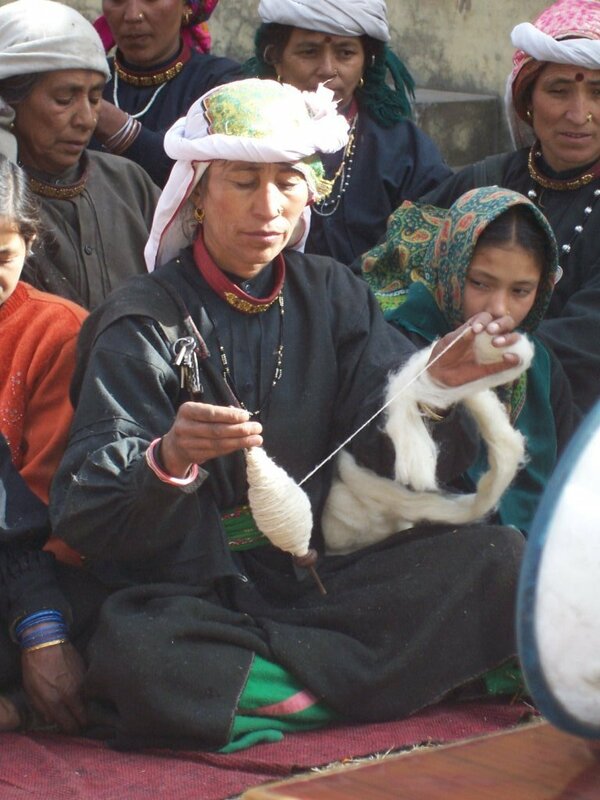 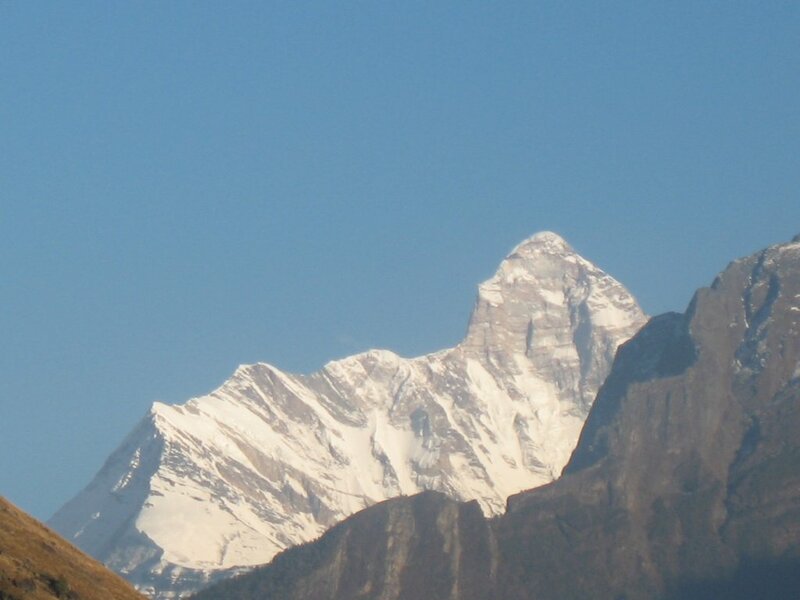 Villages of the Niti Valley commemorate the direct action that saved their community forests and inspired a generation of women to struggle for forest rights in the Indian Himalayas. 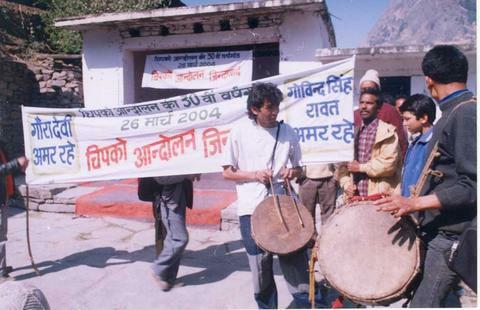 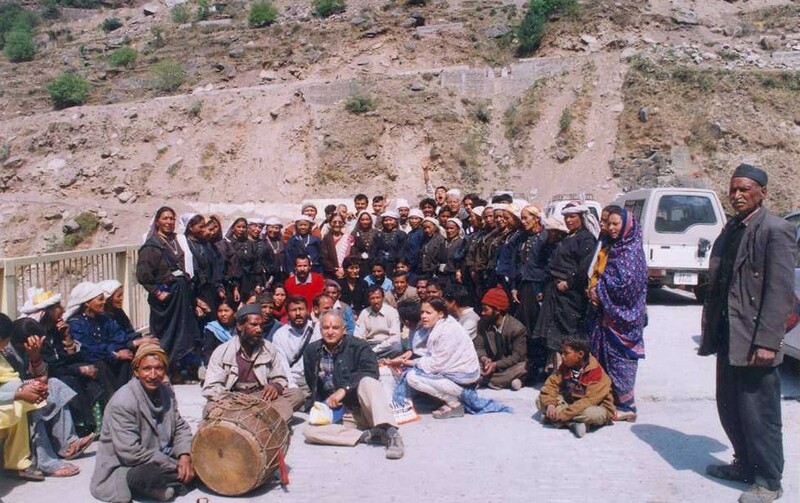 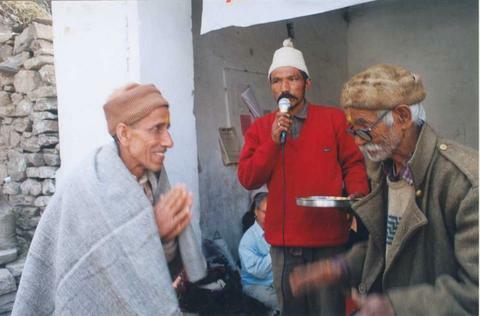 On 26 March, 2004, the villages of the Niti Valley celebrated the thirtieth anniversary of the Chipko Movement. 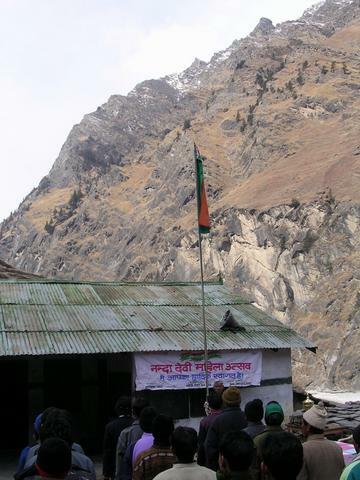 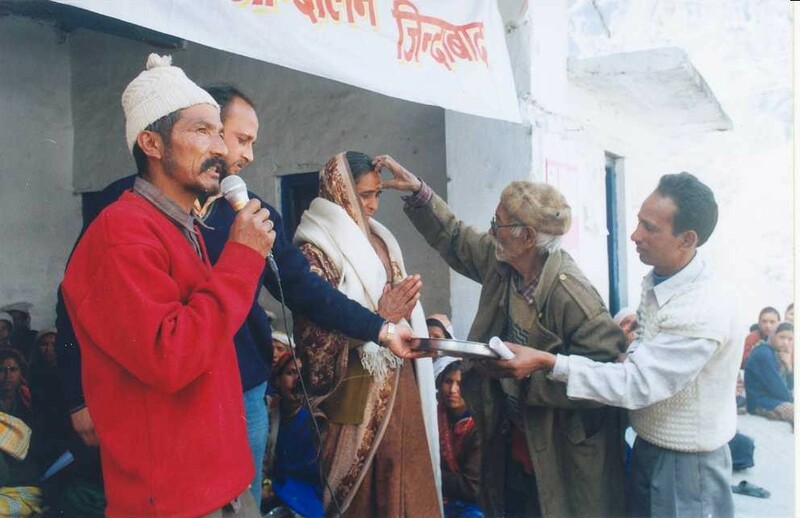 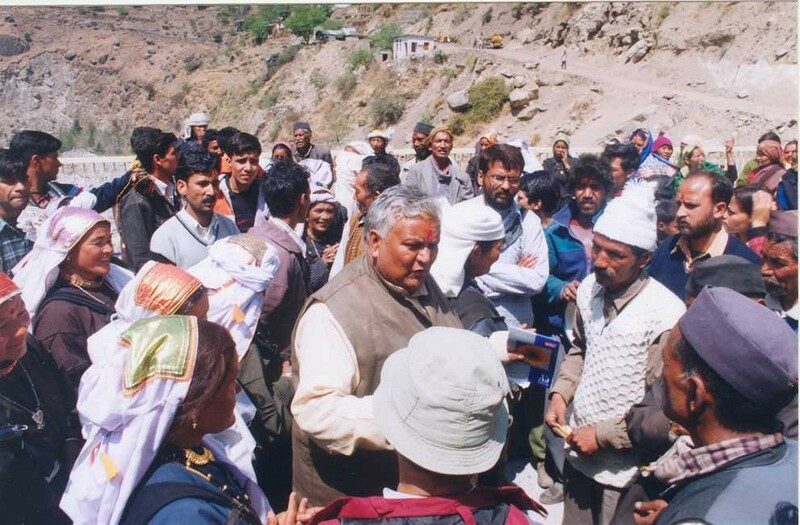 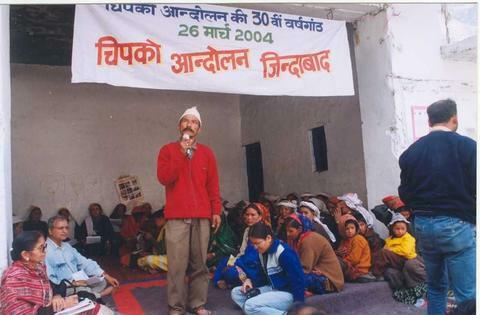 Villagers and guests held a mass meeting in Lata village (Gaura Devi’s ancestral home) on the 25th before proceeding to Reni village (Gaura Devi’s adopted home) for a mass rally on 26 March. 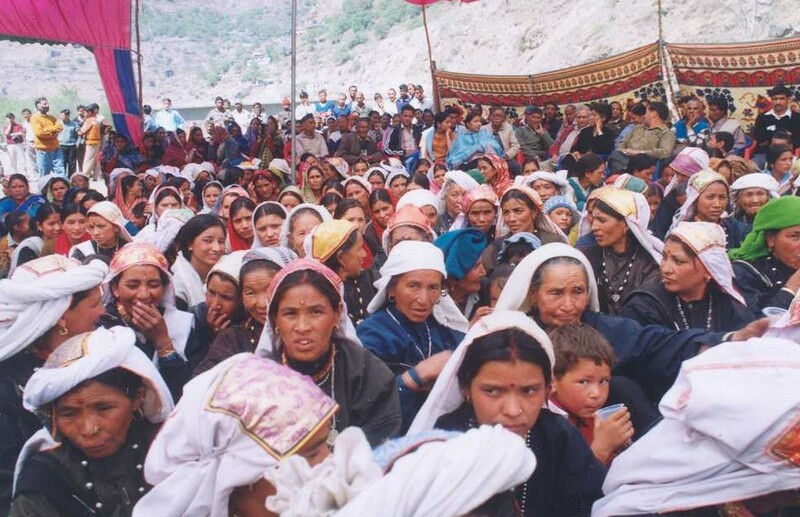 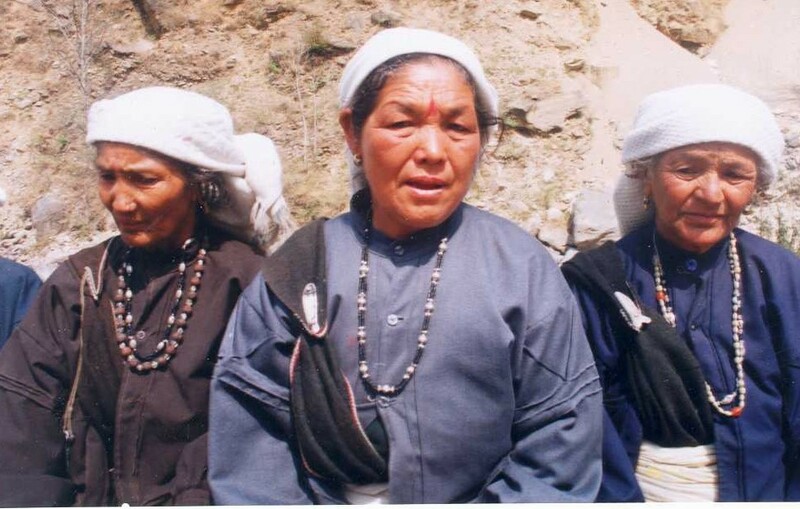 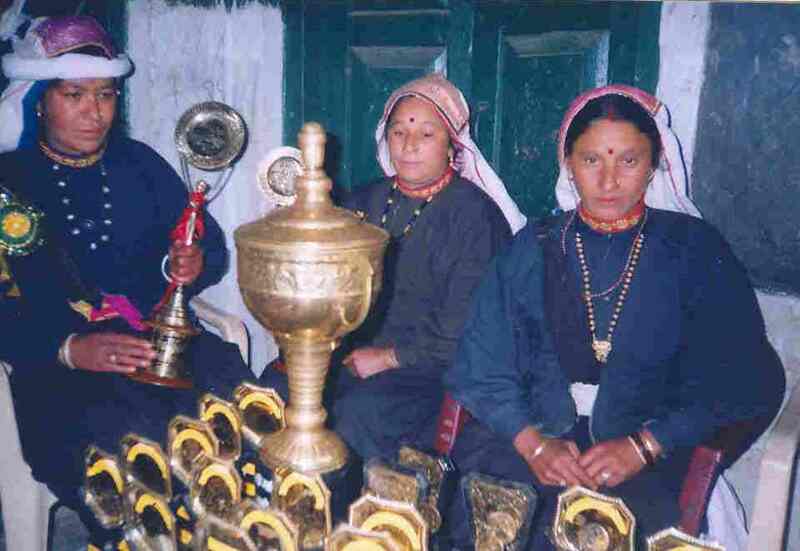 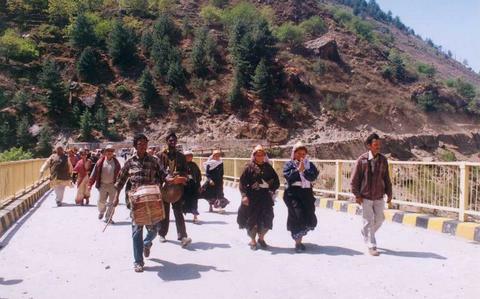 Thirty years ago, twenty-seven women and girls from Reni village led by Gaura Devi saved their communal forest from clear felling, beginning a decade of Chipko direct actions by women throughout the Uttarakhand region. 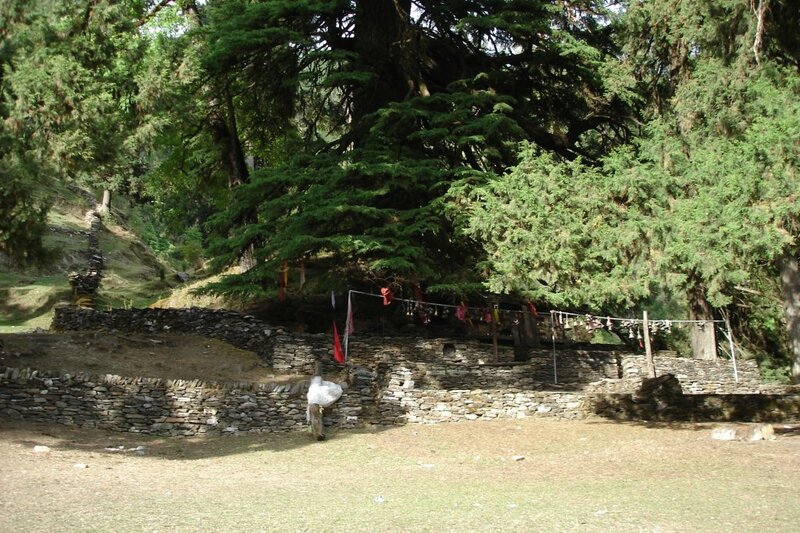 You can also read about the historic role of Gaura Devi in the Chipko Movement as well as messages sent from around the world. 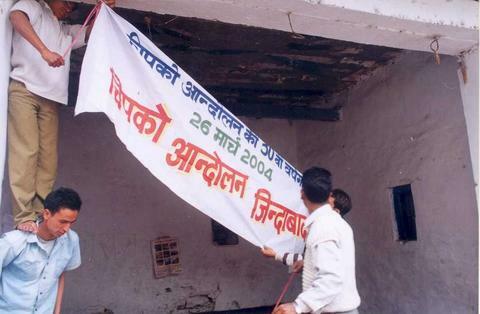 The anniversary celebrations were covered by Dainik Jagran where much criticism was levied at the government authorities for dominating the celebrations in Reni and not involving local people. 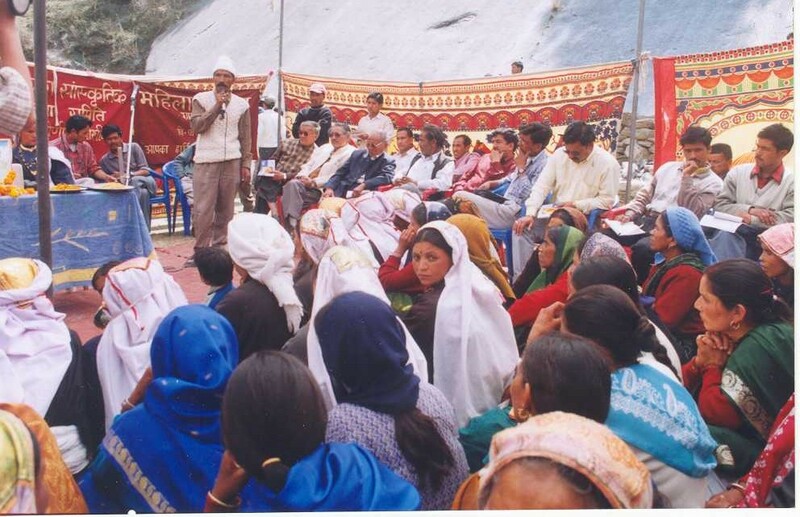 Gaura Devi’s only son, Chander Singh Rana, and Dhan Singh Rana raised the uncomfortable issues in their address to the assembled guests. 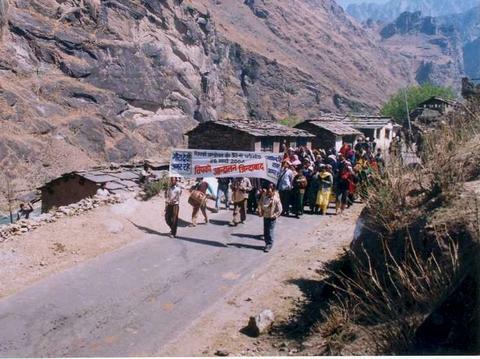 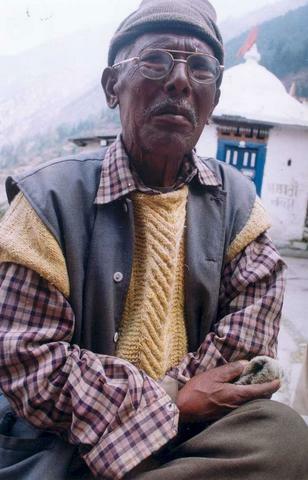 Veteran social activist Biju Negi was on hand to file a comprehensive report on the genesis of the anniversary celebrations and how they brought to the fore Chipko’s mixed legacy and the ongoing struggle for local resource rights and the future of the Himalayas.